juice concentrates made from the whole leaf! I have tried other products but they only helped my bloating and that was about it. 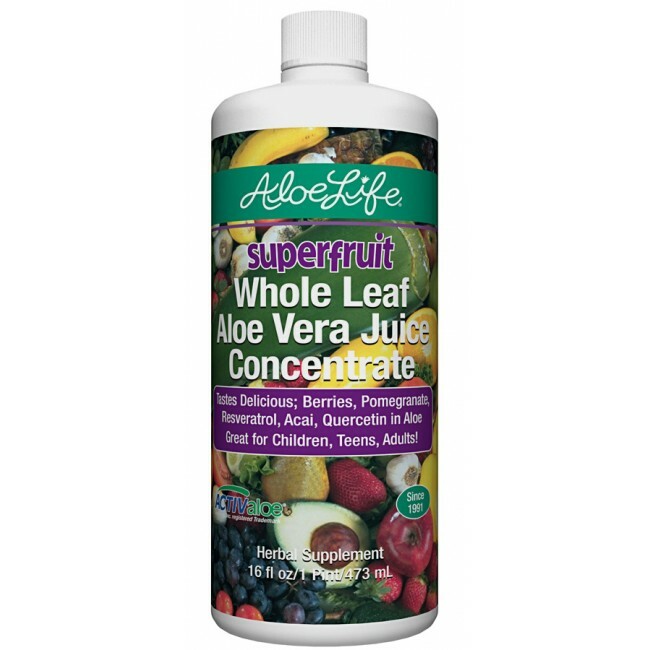 Drinking the Aloe Gold or the delicious Superfruit helps my digestion and energy plus I just do not get colds like years ago! Reading on this website and in the books they sell I have learned why I feel so good and why my skin looks younger too! The fruits are really concentrated and give me antioxidants that give added extra health support for my skin and body! !